Divorce Mediation is an emotional process that is much easier to manage with step by step guidance. Adhearing to basic guidelines can be a big time saver and thus, big money saver for everyone involved. TLC has gone through the process with hundreds of couples and many of the steps are the same regardless of the details of the specific situation at hand. Below are some resources you can use and apply to your situation so as not to make mistakes and avoid common errors. If we can help make your situation easier, please let us know. TLC is your Divorce Mediation Resource in New Jersey! 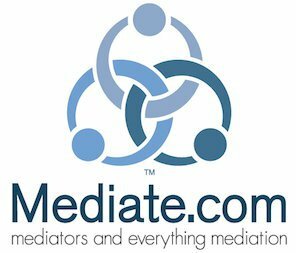 TLC Mediation is more than a business. We are a resource for families and couples in need of solutions. We are an advocate dedicated to creative and positive strategies so that people in need can get on with their lives in pursuit of their dreams again. We want this to happen quickly and affordably. Please click on the links below and download any of our material that may be helpful to the divorce process in New Jersey. Click on the following link below to download the form. There is a wealth of information available about divorce and mediation. The following is a list of links to reliable websites containing forms, checklists, facts, articles, recommended books, and other resources that may be helpful to you and your family.